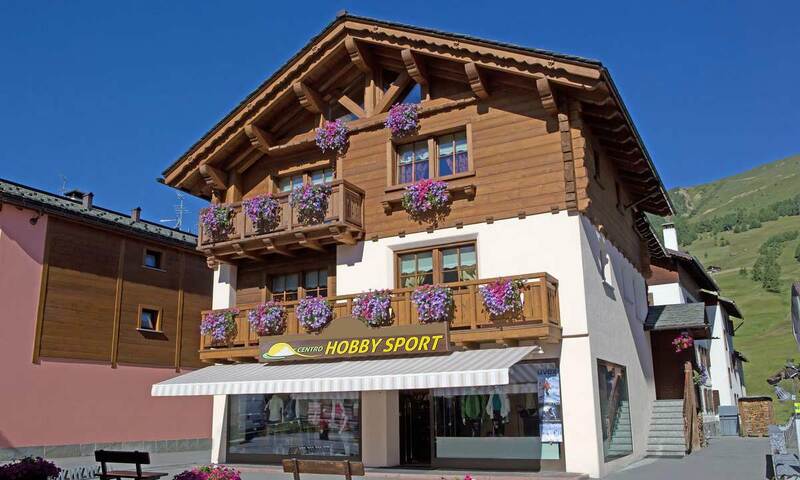 Family Perregrini – Bormolini gives you a warm welcome for an active vacation in Livigno. 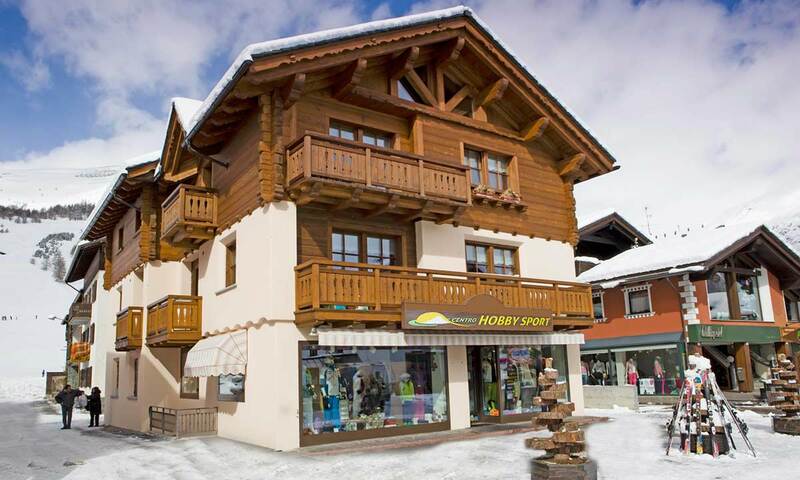 The house is located downtown in the pedestrian area in Via Fontana, just a few meters from the ski lifts, ski school and cross country track. Nearby there are shops, restaurants, pizzerias and the bus stop at 100 mt. Our apartments are cozy, tastefully furnished and equipped with every comfort. App. 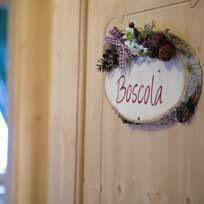 Boscola 4/5 People Apartment. App. 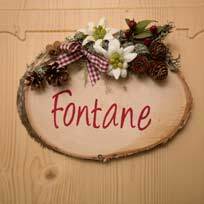 Fontane 4 People Apartment. App. 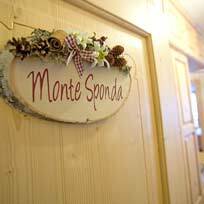 Monte Sponda 6 People Apartment. His charming slopes and snowy roads, Livigno make even more fascinating during the winter time. 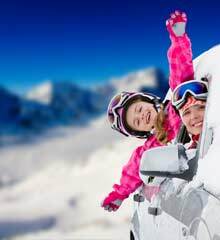 Learn what you can find in Livigno winter. Mountain biking and hiking are some of the activities that can be done during the summer in Livigno. 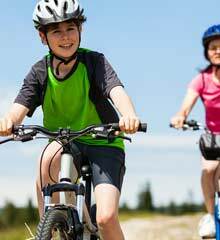 Stay informed on summer initiatives.